How did we get from Wardel Davis dying after a drug war-related altercation with the Buffalo Police to protesters shouting “black lives matter”? No one has come forward with evidence that Mr. Davis died because the police decided to kill him because they think that black lives do not matter. Rather, the death appears to be accidental with the medical examiner awaiting results of toxicology tests. The slogan “black lives matter” is problematic. 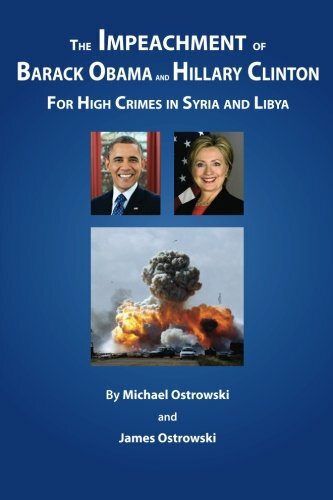 It seeks, obliquely, to blame white racism for the actions of government employees, the police, technically bureaucrats, usually hired by Democratic municipalities, executing policies often popular with the black community such as drug prohibition. It is no secret that blacks tend to be members of the slightly more progressive party, the Democrats, whose platform extols government bureaucrats controlling our lives for our own good. Notice that I described the policy as a war on drug users and sellers. 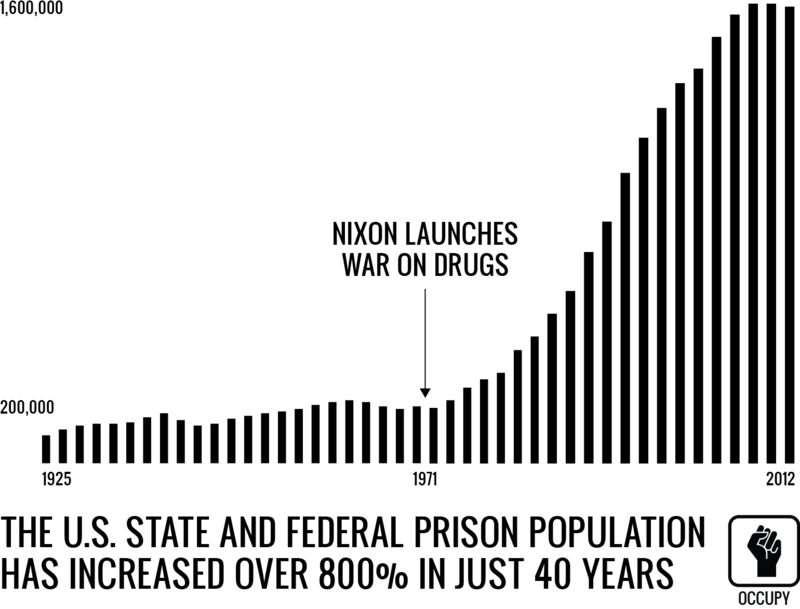 The term “war on drugs” is yet another Orwellian lie of the type that dominates our discourse and our thinking. You can’t wage a war on chemicals! 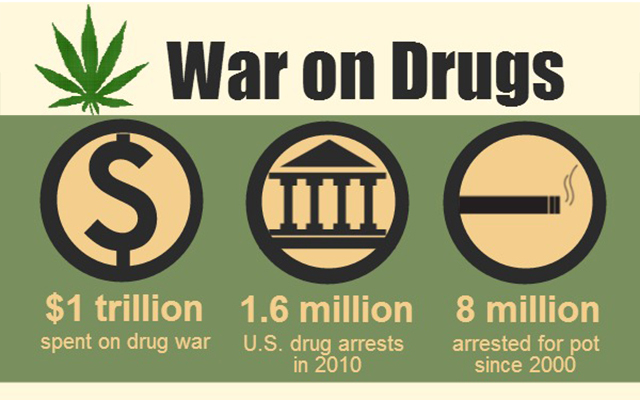 The drug war is nothing but the use of violent force against people for the imaginary crime of exercising their liberty. 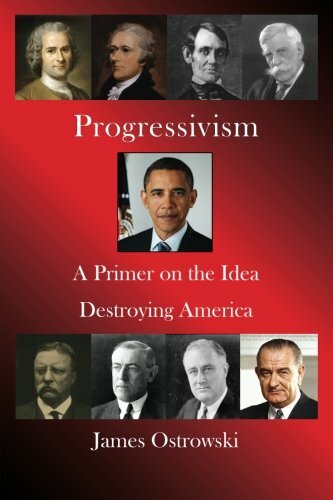 Progressivism: A Prime... James Ostrowski Best Price: $7.90 Buy New $11.49 (as of 02:05 EDT - Details) The political left seems more interested in stirring up hatred, division, and resentment than in actually solving the problem. Leftists need to ask themselves why they do this. Are they really concerned about their fellow citizens or are they engaging in protest as a form of self-help therapy for whatever it is that ails them? The progressives too have been fairly useless in the debate over police misconduct. Progressives tend to seek a non-governmental scapegoat for any problem caused by failed government policies. Thus, while the leftist stirs up race hatred in the streets with divisive slogans, the progressive cheers from the sidelines as this tactic removes our focus away from failed government policies such as the drug war. So long as we can blame white racism for police misconduct, we never have to ask questions like: in a progressive utopia like Buffalo, New York, with some of the highest taxes in the country; with free government schools, dozens of free programs to “help the poor” and sophisticated economic development programs to boost employment, why are there so many lost souls like Wardel Davis wandering the streets of the West Side, making frequent visits to drug houses and the arraignment part of Buffalo City Court?